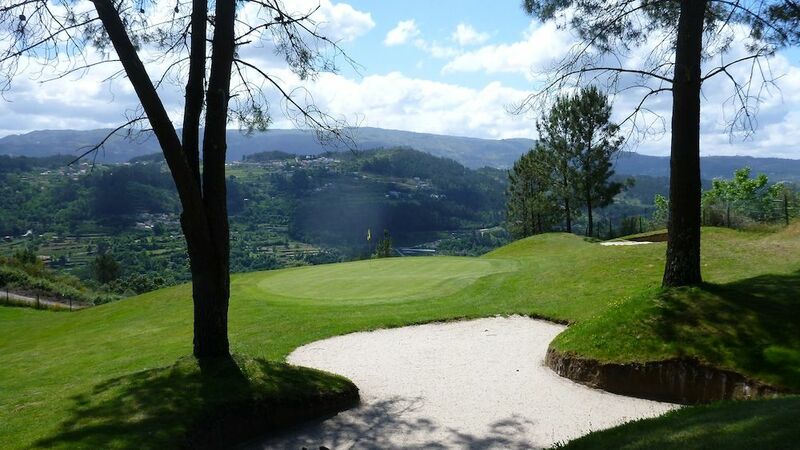 Located within the Quinta da Deveza and close to the town of Amarante after which the course is obviously named. The local scenery is most attractive with beautiful hills and vine planted terraced slopes on the River Tâmega. 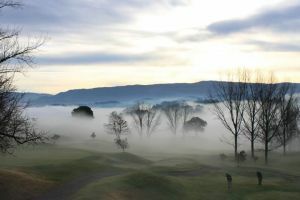 In accordance with the local topographical nature of the location and the fact that the course is 600 metres above sea level, the fairways tend to either slope upwards or downwards. Also, because of this governing factor there has been created seven par-3 holes and three par-5 holes.As to be expected the first hole fairway slopes deeply downwards and it is 495 meters. The last 18th is somewhat shorter at 447 meters and this long fairway slopes upwards. The 12th is 445 meters and requires a strong shot to pass over its lake on the right and thus avoiding going left into out-of-bounds. Just to tease the golfer this green is well surrounded by four inviting bunkers! 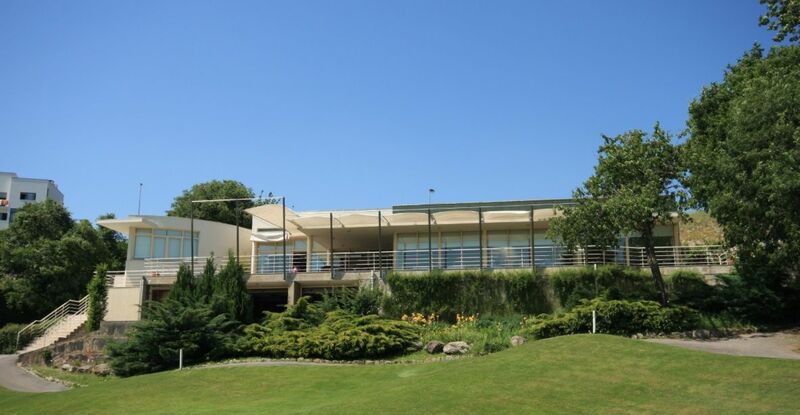 Amarante Golf Course is not yet in our pool of Golf Courses for orders.